Brad was born in New Orleans, Louisiana. He obtained a B.A. in English from Northwestern State University in Natchitoches, Louisiana in 1992. He attended law school at Loyola University New Orleans School of Law and graduated in 1998. Brad’s practice is focused in the areas of property and casualty, insurance coverage, bad faith and extra contractual claims, insurance fraud, commercial litigation, automobile casualty, and general civil litigation. 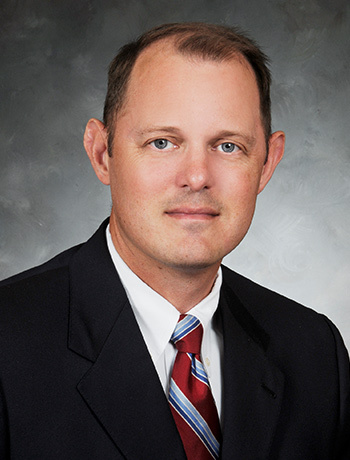 Brad has gained extensive experience practicing in Louisiana’s Federal Court and State Court systems.